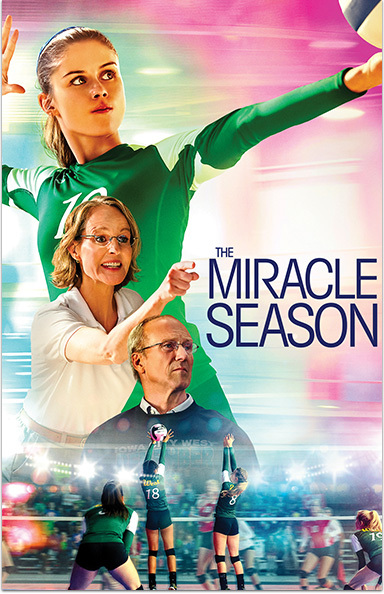 In this inspiring true story, the Iowa City West High School girls’ volleyball team must overcome the tragic death of their star player in hopes of winning the state championship. THE MIRACLE SEASON © 2018 Three Pennies Found LLC. All rights reserved.